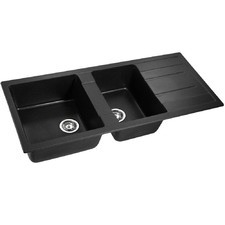 Complete the look in your kitchen with kitchen sinks from Temple & Webster. 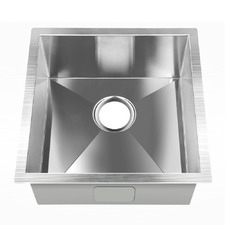 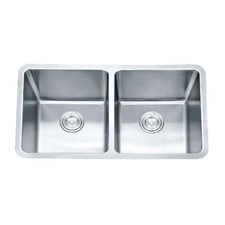 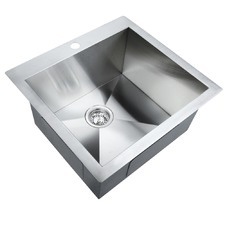 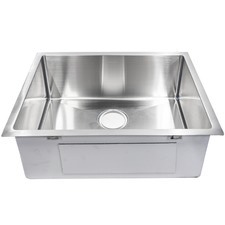 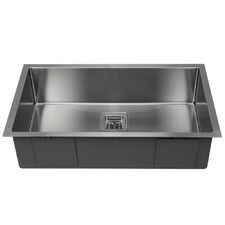 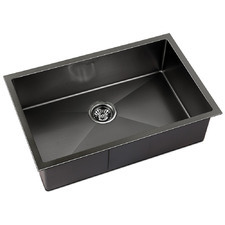 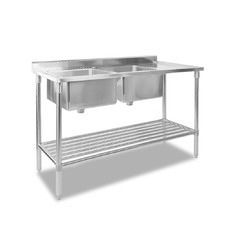 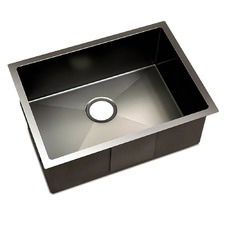 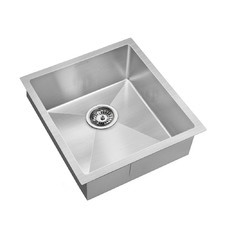 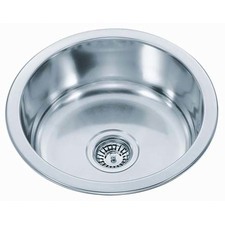 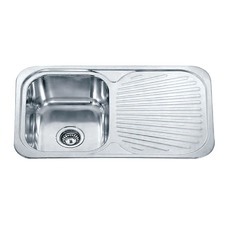 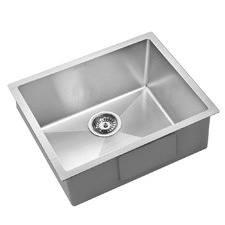 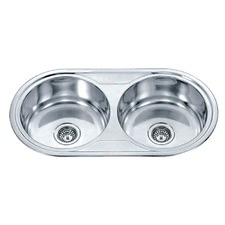 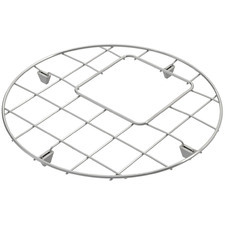 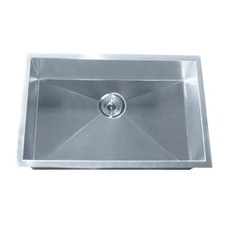 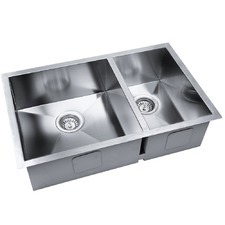 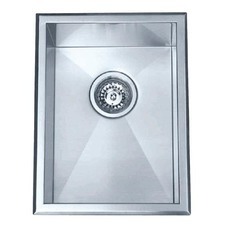 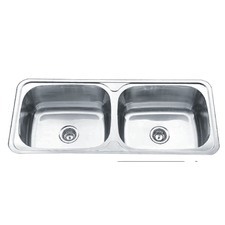 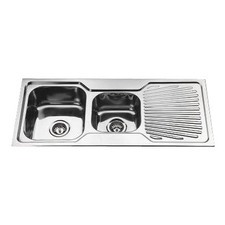 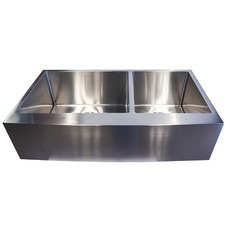 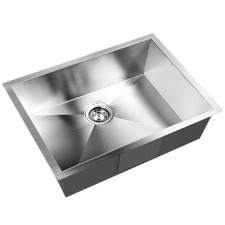 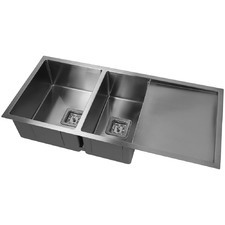 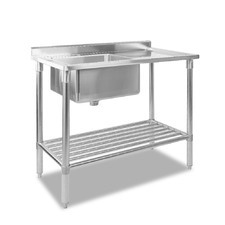 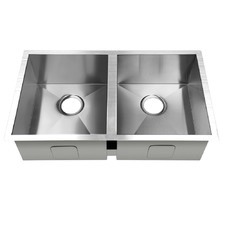 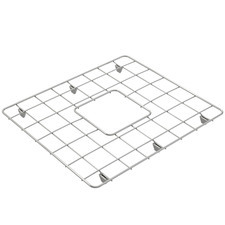 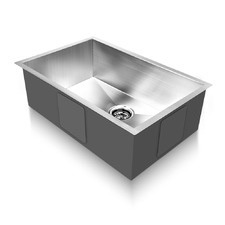 Choose from a range of functional styles from stainless steel sink designs to laundry sinks. 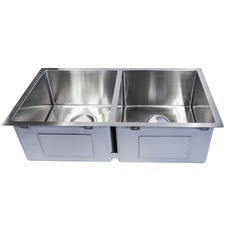 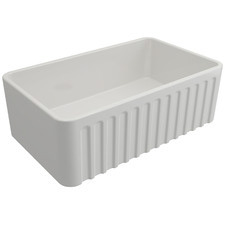 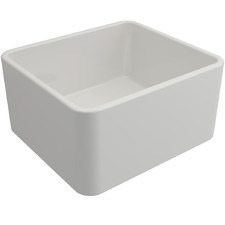 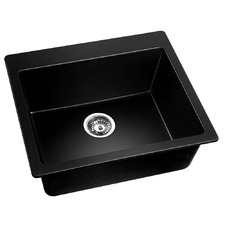 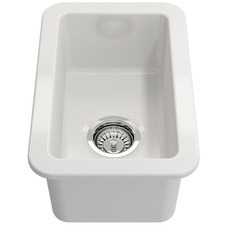 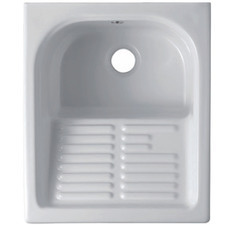 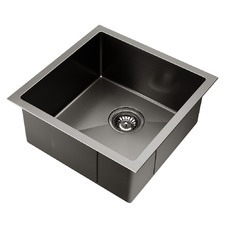 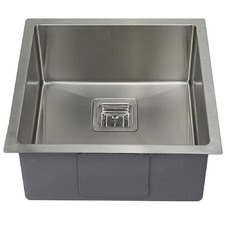 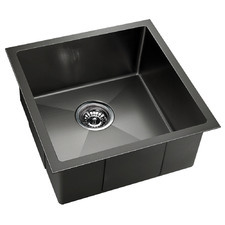 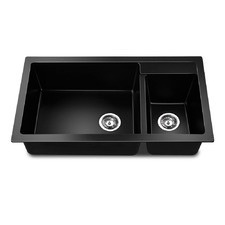 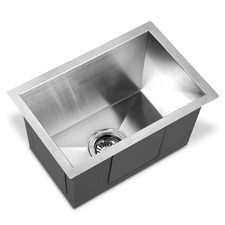 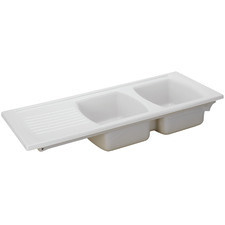 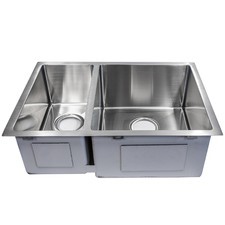 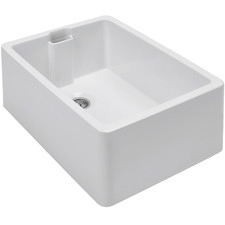 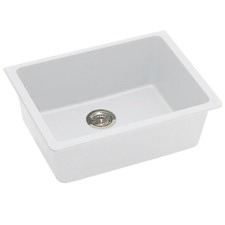 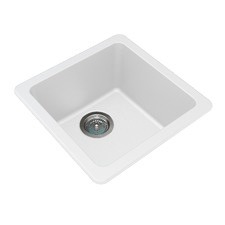 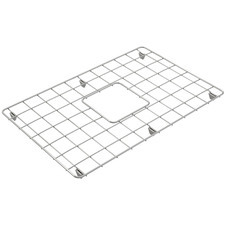 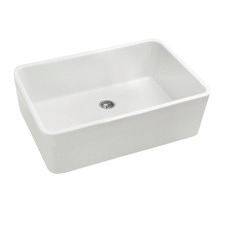 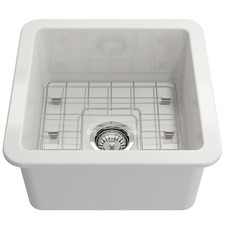 Shop our selection of quality kitchen sinks and accessories today.